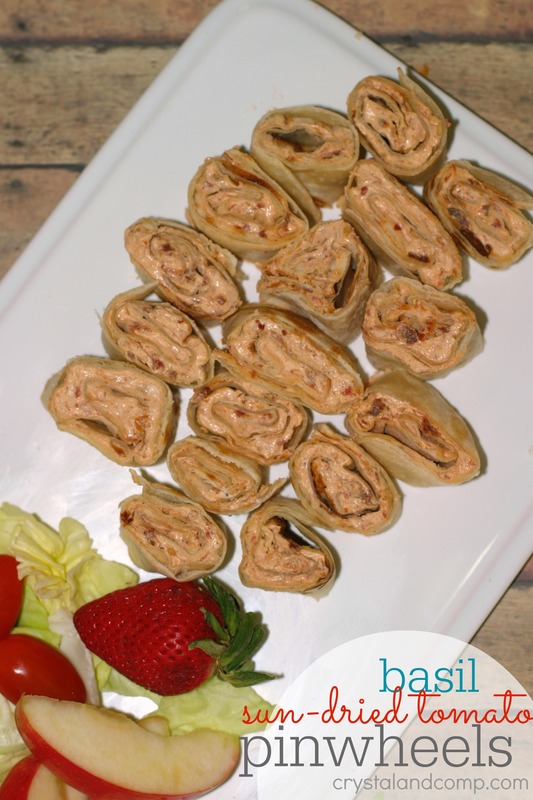 With the weather getting warmer outside this appetizer is perfect for a summer party. You could certainly also eat them as a snack or a light afternoon lunch. The latter is what I am doing. Shhhh, don’t tell. 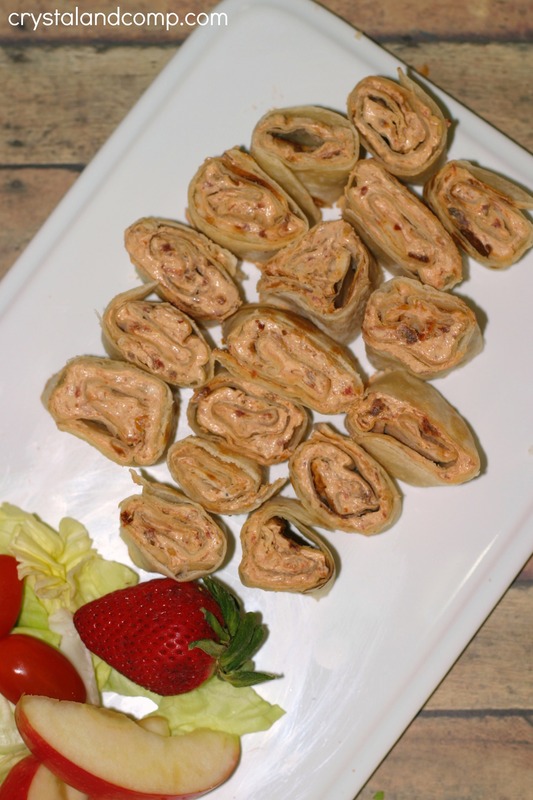 These Basil Sun-Dried Tomato Pinwheels are to die for! They are super simple to make and the kids can even help. Instead of using fresh basil, I used it in the form of essential oil. Gasp, you say? 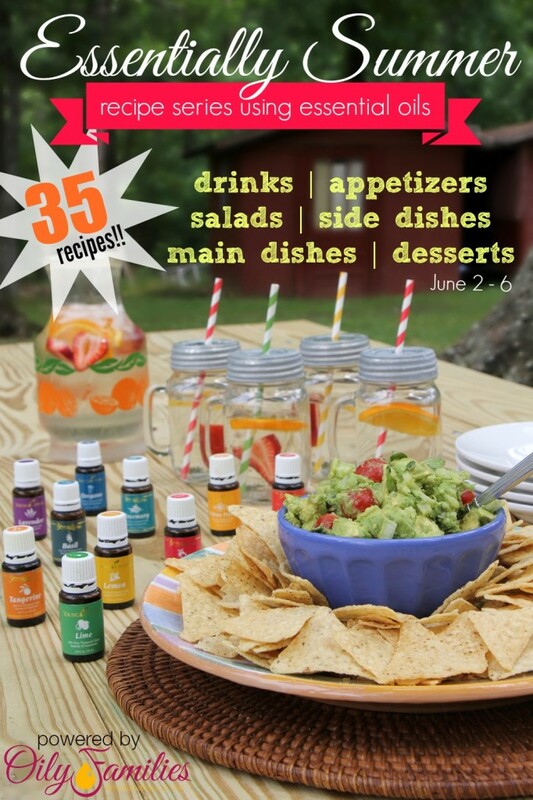 Did you not know you can cook and prepare food with essential oils? You can! 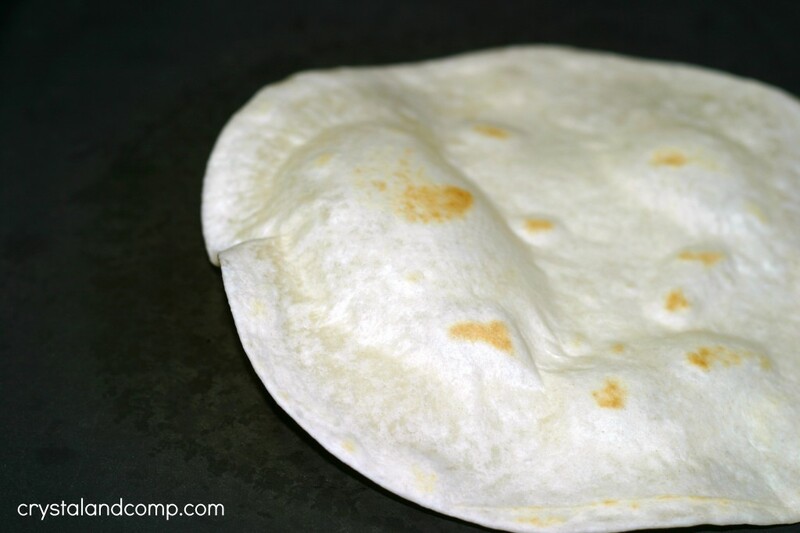 I love to use refrigerator tortillas. They taste like they’re homemade. You will find them over in the refrigerator section at the grocery store. Bring them home and warm them up on a griddle. It only takes about 60-90 seconds per tortilla. 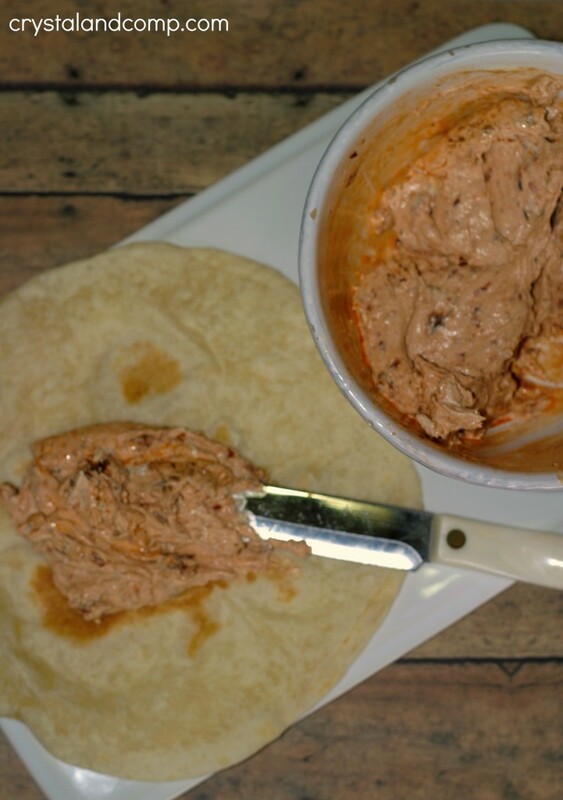 If you’re using refrigerator tortillas, you will want to grill them up first and let them cool. You do not want the cream cheese filling to melt inside when we start making the pinwheels. 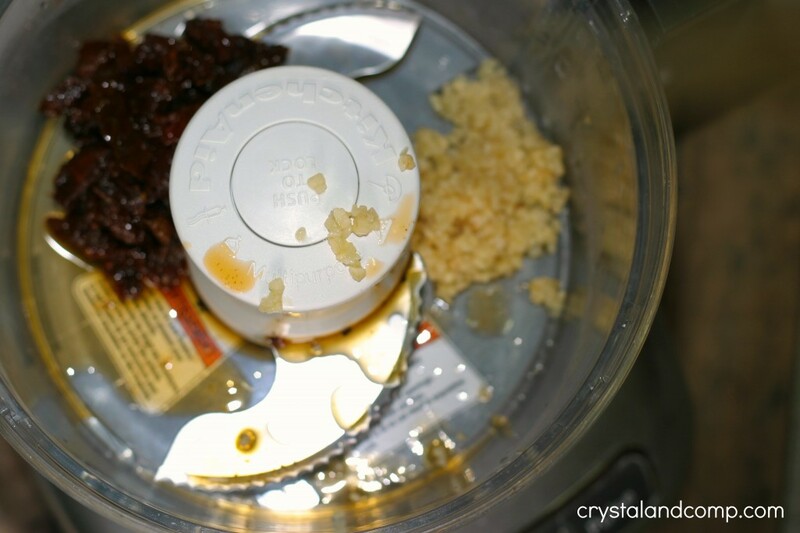 In a food processor, pulse the sun-dried tomatoes, garlic and one drop of basil essential oil. Basil oil is so good for you. There are many medicinal benefits, and since we are not cooking these pinwheels, those benefits will be hearty. So just know there is so much more you can do with this oil aside from cooking with it. You can buy essential oils online here. Once you’ve puled the garlic, sun-dried tomatoes and basil essential oil, remove it from the food processor and add it to a bowl. 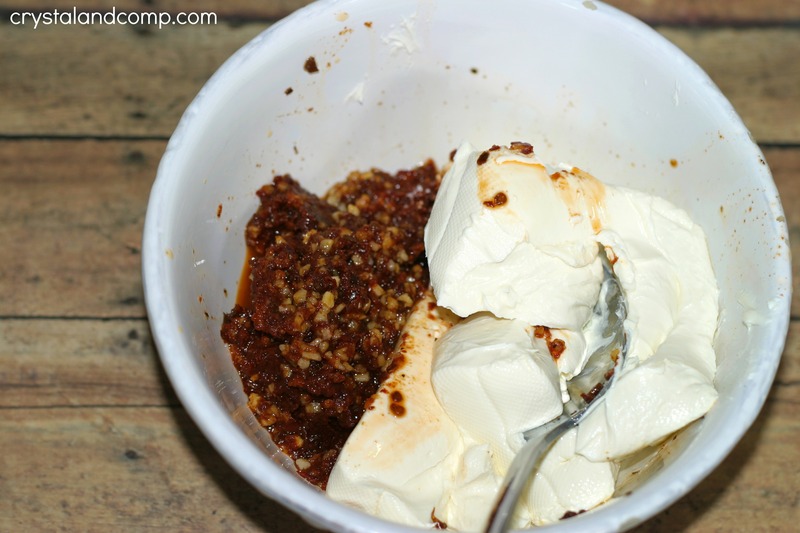 Add the block of cream cheese. Stir it well until everything is well combined. Smear the cream cheese mixture evenly and thinly over one tortilla at a time. 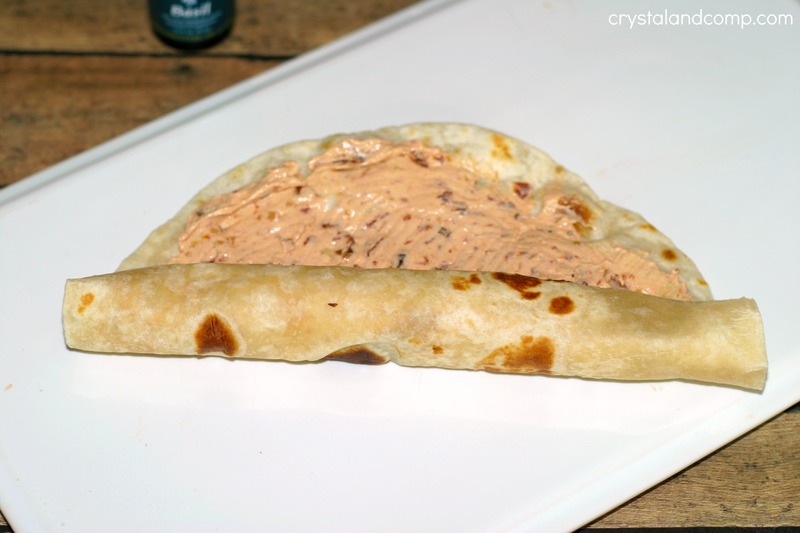 Roll the tortilla up, tightly. Slice the tortilla into about 1 inch pieces. Serve them right away, or pop them in the fridge. I like them served cold. Yum! 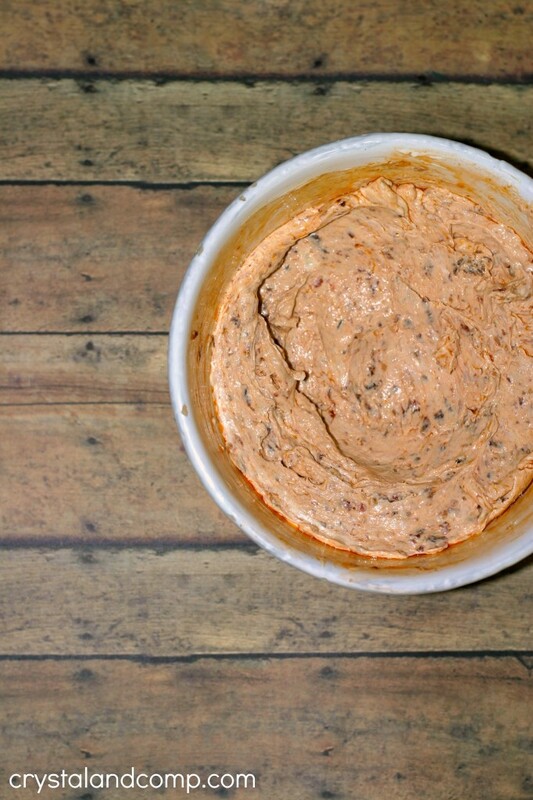 This makes a delicious appetizer or a light lunch. The flavors are amazing. The basil really comes out. What is your favorite way to make pinwheels? 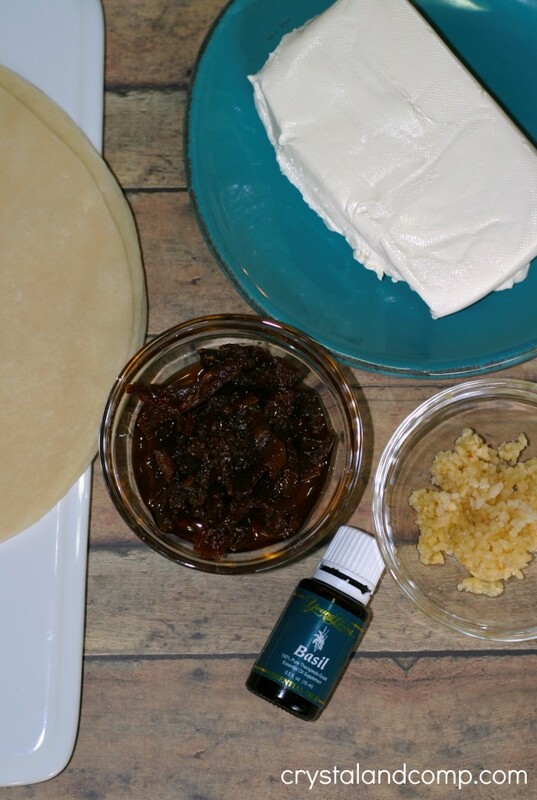 Here are more appetizer recipes that allow you to cook with essential oils. All of them are perfect for summer.